Below take advantage of an exclusive author's special discount. For The Secret Advantage. All winners have one advantage; ACCESS. Without access to the right people, all of your work, talent, and purpose in life will go un-noticed. 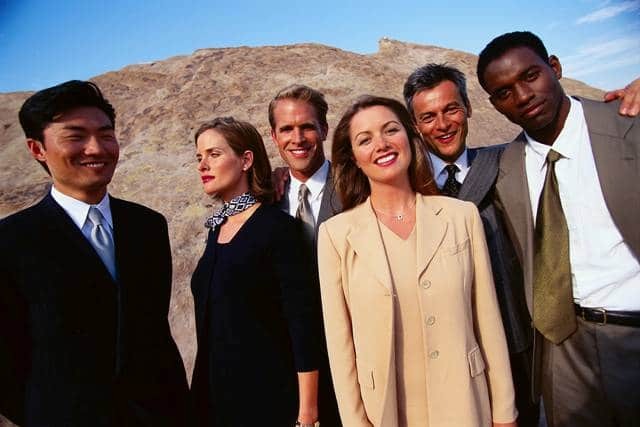 Businesses invest more to find and develop human capital. Payroll is the biggest line item expense. People who bring core fundamentals gain access. 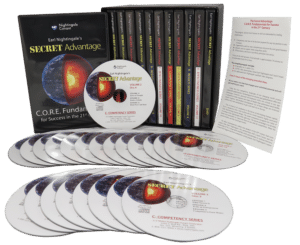 You can have all the inspiration and proven life changing information ever collected in one easy course to give you the access you need to win. 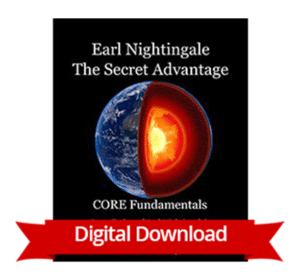 Earl Nightingale’s The Secret Advantage. 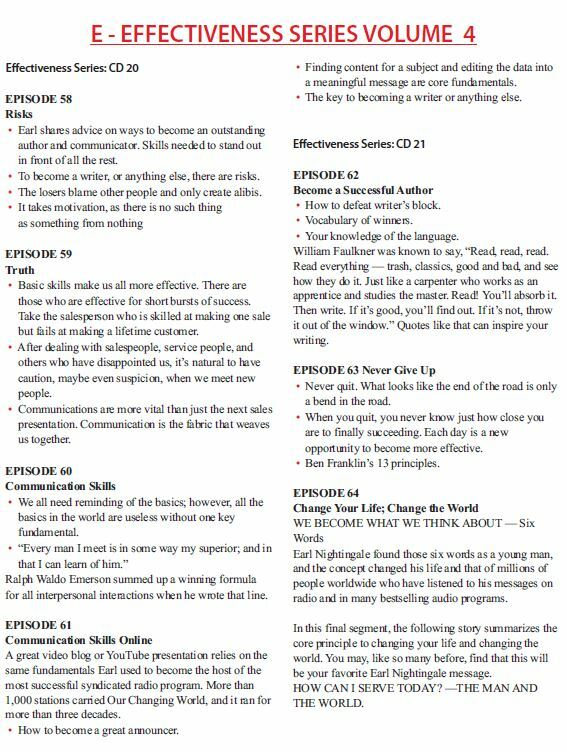 Here’s a sneak peak at the advantages others have used to become successful. 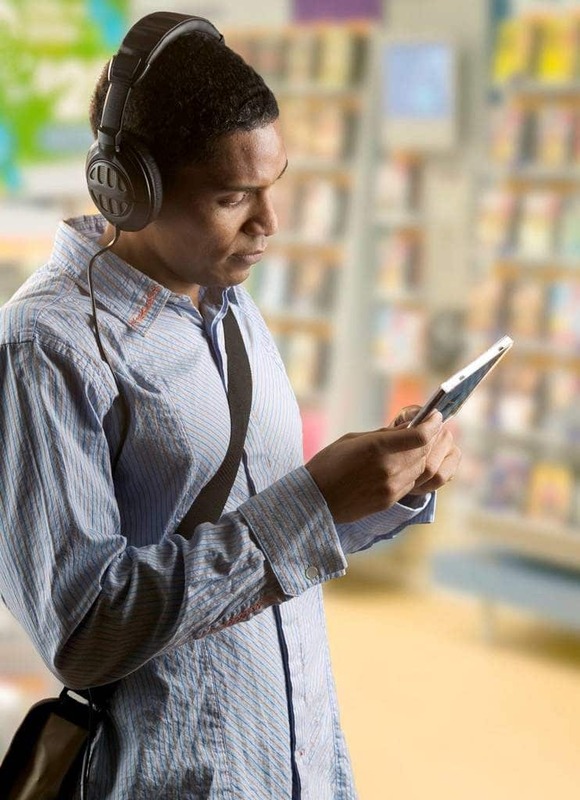 Gain access and instant rapport with anyone you meet. 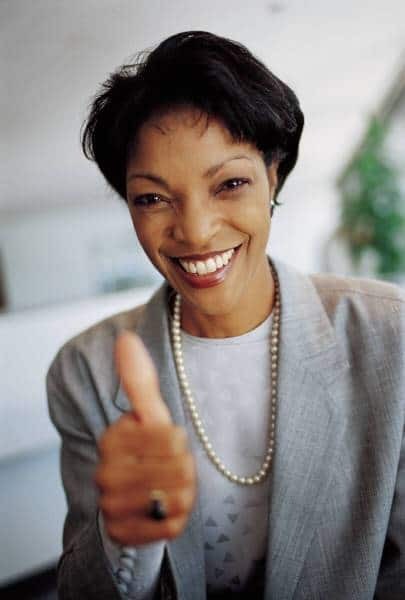 Develop instant charisma to gain attention and win over everyone your meet. Satisfy the needs in others through more attentive communication. Learn how to connect deeper and bring out the best in your partner. Open up feelings to endure a lifetime of gratitude in mind, body, and spirit. Deepen and enrich the bond that keeps you together. 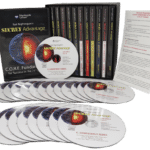 The Secret Advantage from Nightingale Conant is the landmark collection of Earl Nightingale’s most powerful and engaging messages from his entire life work. 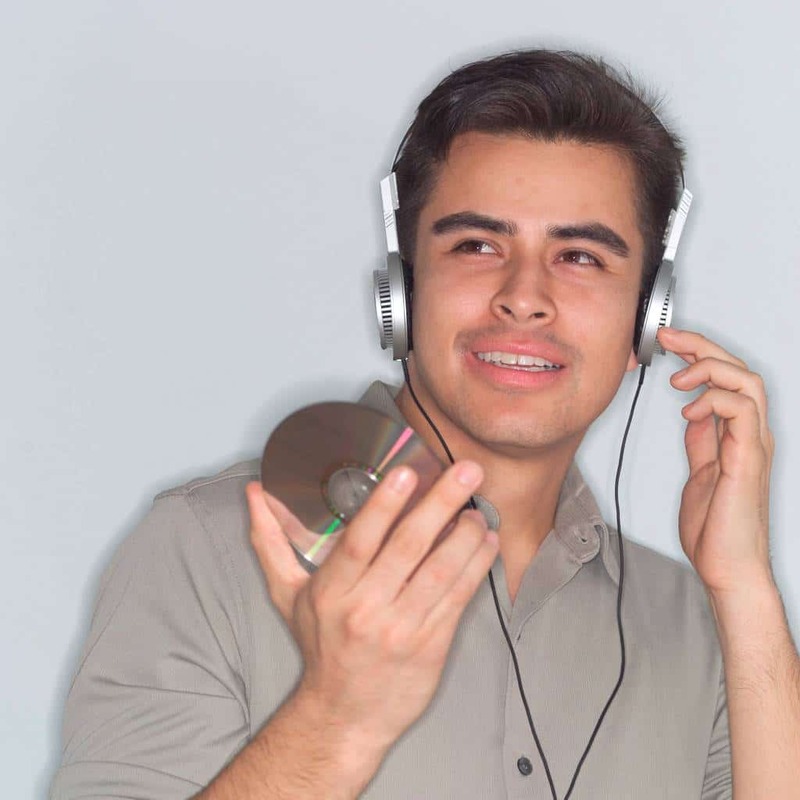 Thousands of hours scoped down into 64 audio sessions that relate to today's competition. 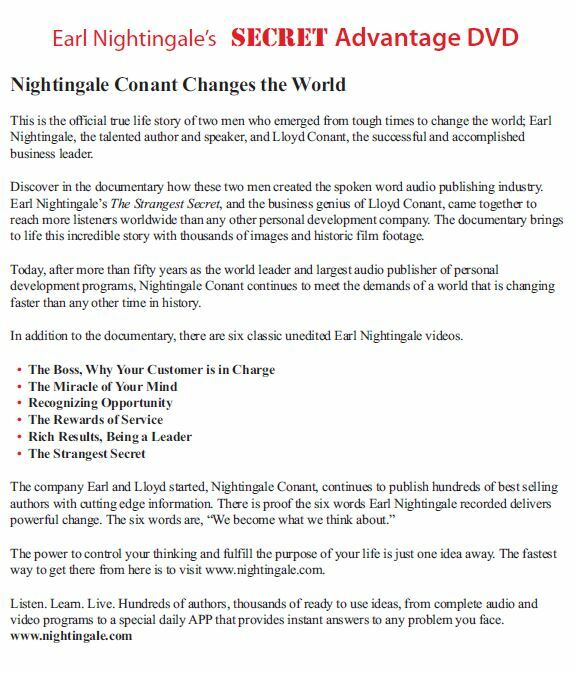 And, six recently re-mastered Earl Nightingale Classic Videos. More people at the top have advantages. So do you. The Secret Advantage. There is no excuse big enough to stand in the way of you and your future. There is no better way to gain access to anyone at any level. 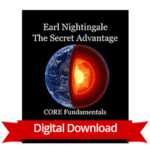 Earl Nightingale launched the personal development audio publishing industry and more millionaires, CEOs, celebrities, athletes, and anyone seeking a better life has been inspired by Earl Nightingale. 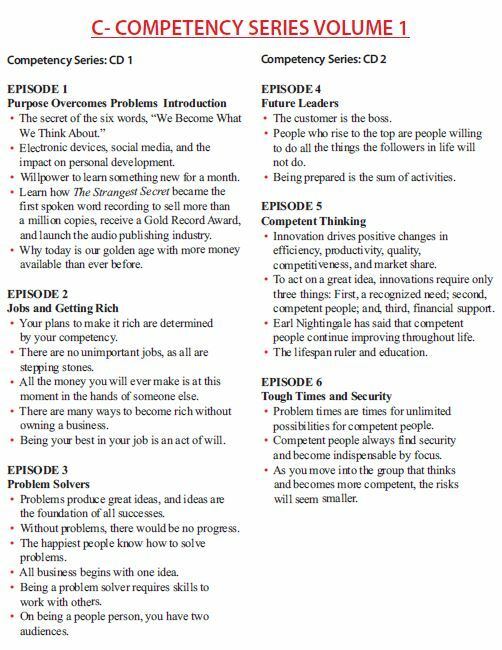 It’s not just motivation, the information is fact based in a practical format that will assist you in launching new ideas that will get you anything you want. 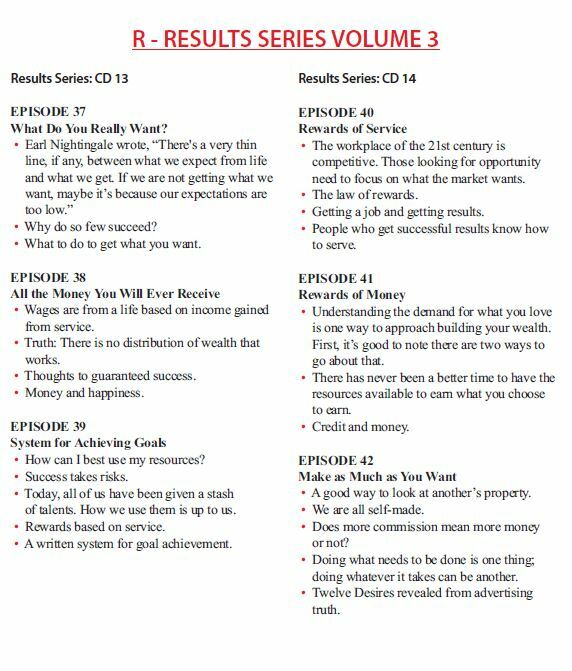 The core fundamentals to get anything you want. Take Advantage of the Discount!